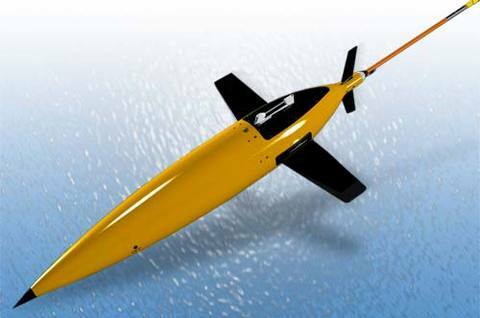 An underwater glider is a highly efficient AUV (Autonomous Underwater Vehicle) which utilizes small changes in buoyancy & attitude to achieve forward motion to cover long distances. CSCS staff have been operating Seagliders for over ten years in different seas of the, under many different weather and sea conditions. We offer several after-sale services such as mission planning, launch/recovery, piloting, maintenance, training, data management, analysis and reporting as well as rental and purchase of Seagliders. CSCS offers a variety of AUV and ROV survey, inspection and related services through our network of manufacturers and professional operators such as Kongsberg, Seatronics, OceanScan, and Hydromea). We currently own a 300 m depth-rated ROV for observation and basic manipulation. 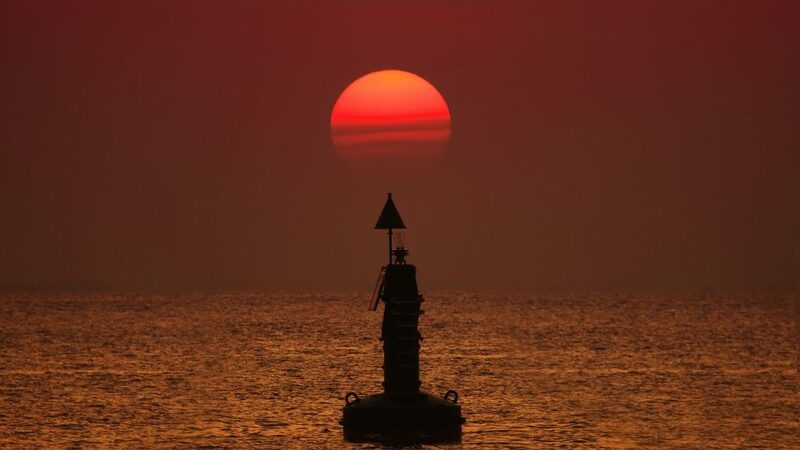 We also carry out joint work with manufacturers of surface vehicles, such as Offshore Sensing AS SailBuoy, Maritime Robotics Waveglider and H2O Robotics Floats and drifters. 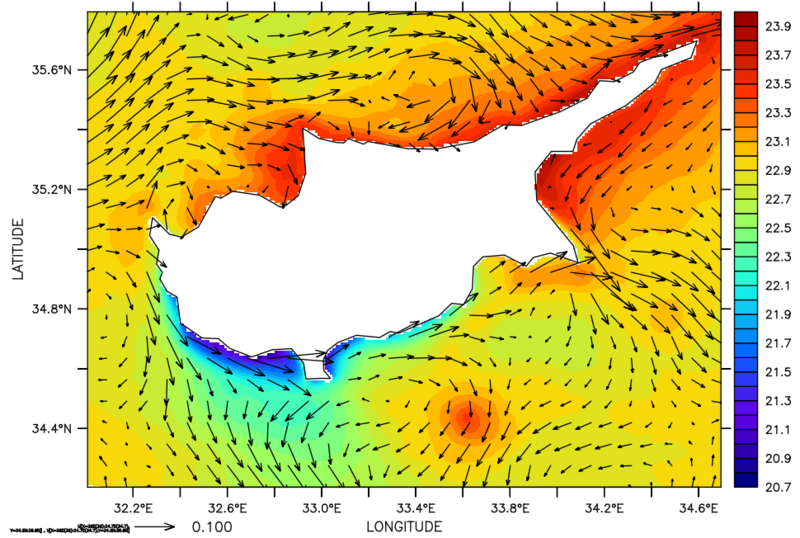 CSCS is the official representative for MetOcean in Cyprus and Greece. We also support other countries in the region with sales, training and data services. 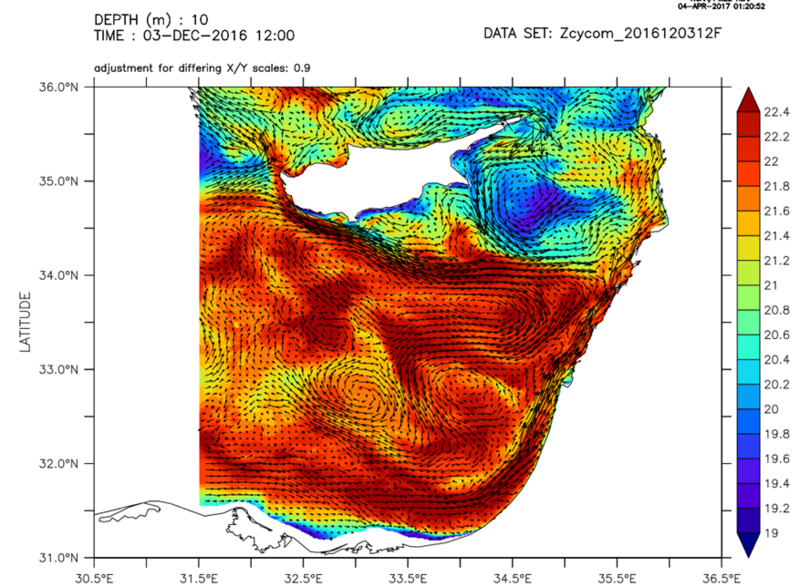 MetOcean produces profiling floats for passive acoustics and water properties and near-surface drifting systems for measuring currents and water properties for oceanographic studies, search and rescue and oil spill drift tracking. 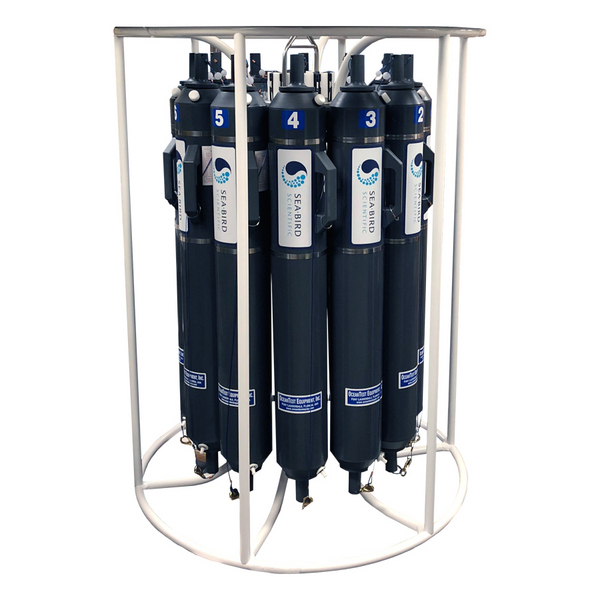 CSCS is also an authorized distributor in Europe for MRV Systems who produce profiling floats meeting the Argo specification (standard and deep), as well as biogeochemical model. CSCS designs and builds custom observing platforms for any ocean depth, including integrating sensors, designing power and communication systems, and configuring hardware mounting and installations. 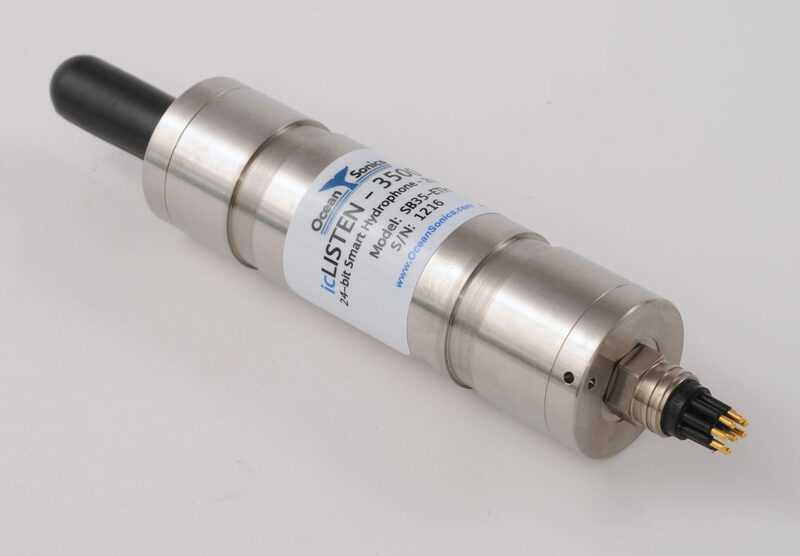 Applications include bottom-current monitoring, turbidity monitoring during drilling or dredging activity, passive acoustic monitoring, leak detection, and many more. Self-contained and on-line solutions are available. CSCS also provide standard or customized lander systems manufactured by our partner Kongsberg. 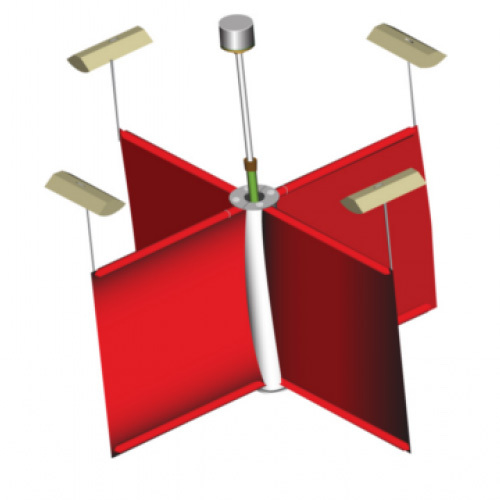 Moored Conductivity, Temperature & Pressure measurements, at user-programmable intervals. The newest version of the Cyclops Submersible Sensors enables fluorescence detection to ocean depths of 6000 meters. Reinforced Titanium housing and a specialized optical head ensure sensor integrity at extreme pressures. The LED excitation source allows for low power consumption and excellent signal stability enabling long-term deployments. 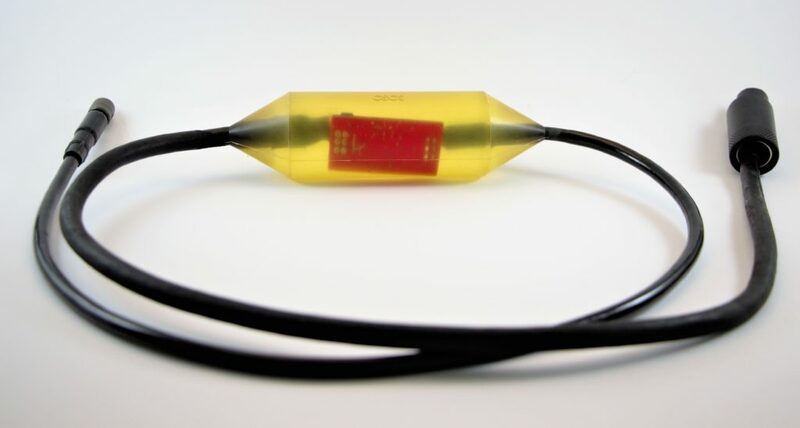 This optode is a versatile shallow and deep water oxygen sensor which can be used for autonomous deployments as well as integrated into sensor systems. 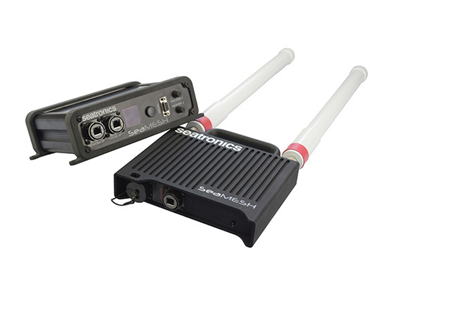 CSCS offers the purchase or rental of many other sensors through our partner network. 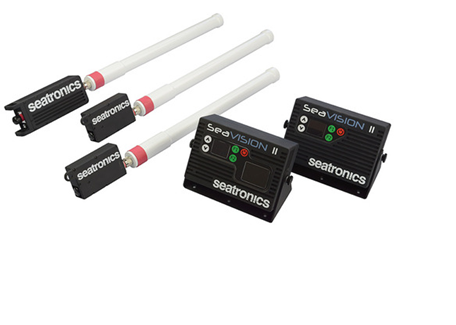 Examples include acoustic Doppler current meters and profilers, single and multi-beam echosounders, camera and lighting systems, diver and ROV accessories. 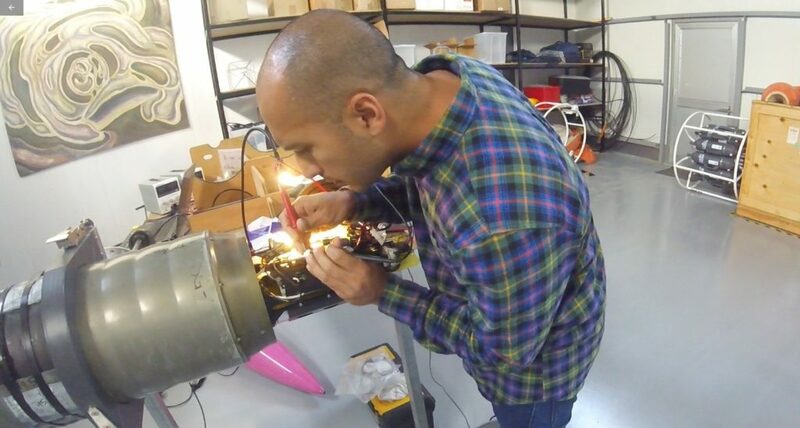 In addition to the sensors on hand or through partners, we offer custom sensor integration on existing autonomous ocean platforms, especially underwater gliders. This also includes building stationary monitoring systems according to customer’s needs. 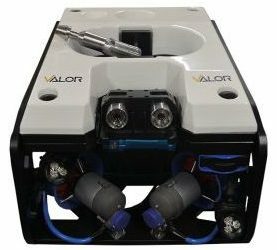 We offer overmolding and cable splicing services – both simple cable assemblies as well as assembles with an inline circuit, creating a Smart Cable. These cable assemblies work at full ocean depth.